Laura Mays assumed the role of director and lead instructor beginning in August, 2011. 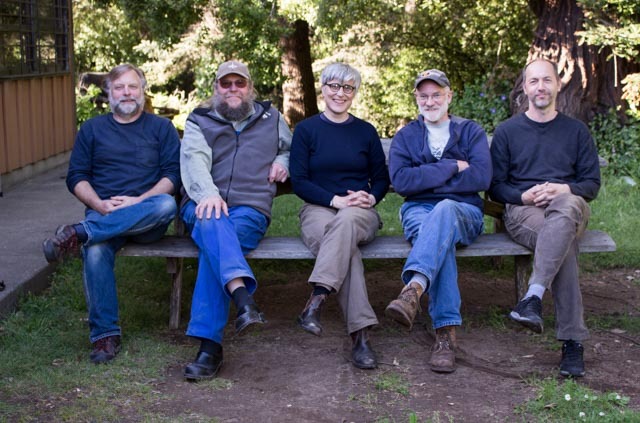 She was a member of the classes of 2002 and 2003, the last class that Jim Krenov taught and the first without him. 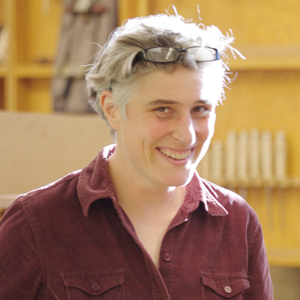 Her well-developed views on the importance of craft assures a continuation of qualities that distinguish the work of College of the Redwoods’ Fine Woodworking students. Here’s the official press release announcing her hiring. 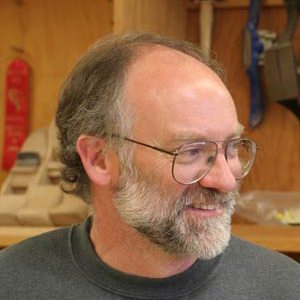 A graduate of the program in 1984 and ’85, teaches on Fridays and Saturdays. His furniture business is located in rural Comptche at his cozy wooded ridge top. Formally trained as a biology teacher in his native Denmark, a New World tour brought Ejler Hjorth Westh to the Mendocino Coast in 1982. 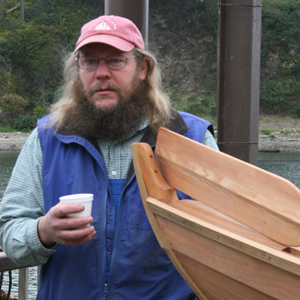 His professional involvement with wood began here with boat building. His experience was broadened during several unconventional home building projects and honed during his two years as a student in 1990 through 1992. In succeeding years he has established his own shop with work to engage himself and a series of employees full-time. He periodically builds a particular style of boat called dog-hole dory, engaging his own students in the process. Greg Smith was a member of the classes of 1992 and 1993. 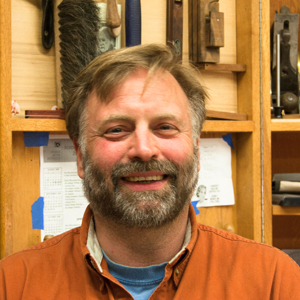 His sixteen years of professional woodworking includes experience in custom production shops, an artist-in-residency at the Appalachian Center for Crafts, while at the same time creating award-winning fine furniture. 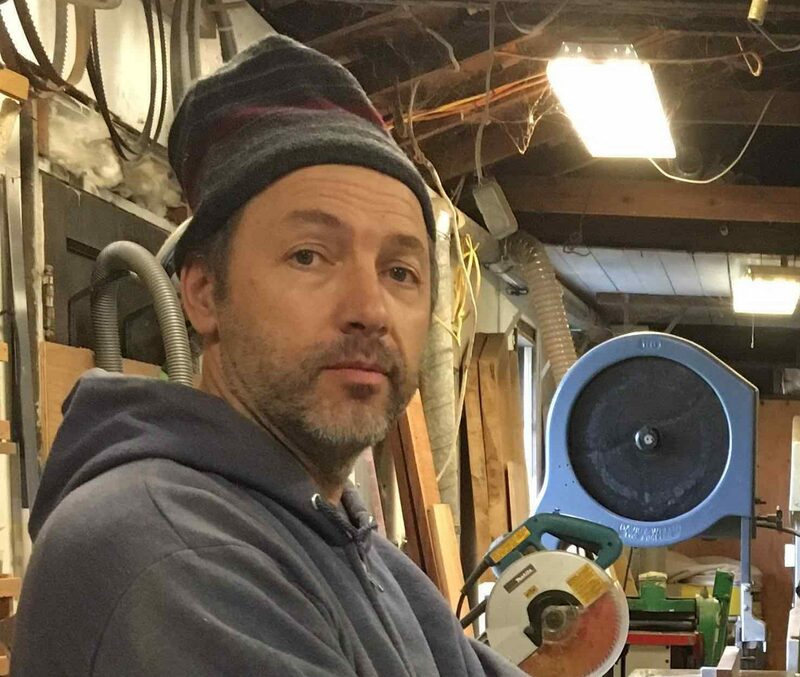 After working as a cabinetmaker and occasional teacher here at school over the past 15 years, Todd has assumed the honorable position of shop manager. He minds the machine room, maintains the supplies of wood and materials, and deals with many other day to day responsibilities. Whenever possible he also assists in the classroom. He was a member of the classes of 2001 and 2002.